Do you wonder about the mysteries of consciousness? Then you are going to love this episode. 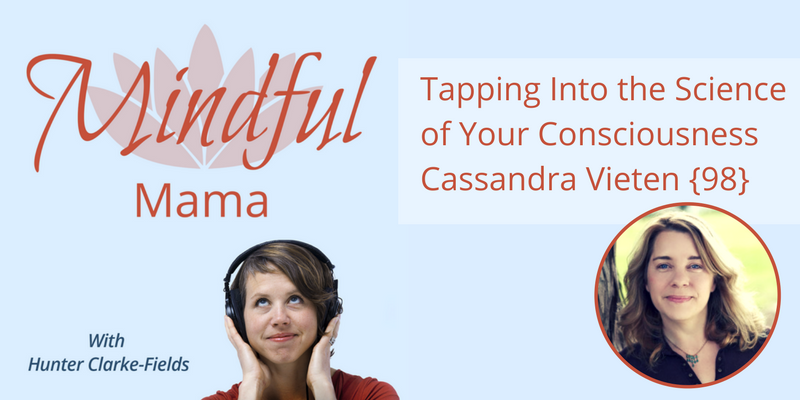 I talk to Cassandra Vieten about tapping into the science of your consciousness. Cassandra Vieten is President of the Institute of Noetic Sciences, a psychologist and mind-body medicine researcher, and author of three books, including Mindful Motherhood: Practical Tools for Staying Sane During Pregnancy and Your Child’s First Year.